Very Good. 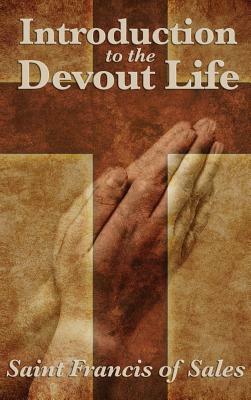 Introduction to the Devout Life by Dollen, Charles, 1992-12-31. Trade paperback (US). Glued binding. 185 p.
Fair. Has corner dings, bends, and/or page curls. Creases on cover and/or spine. Discoloration on cover or page edges. Next Day Processing. Daily shipments M-F from San Diego! Saint Francis de Sales was a great evangelizer and this book makes clear why, not only because of the truth that he writes, but the way he makes profound ideas sound simple and accessible, his beautiful use of metaphor, and his loving tone infused with humillty. Only a saint could have written this book. Don't feel threatened by this classic. It is easy to read and still very practical. A great book!